Sam Clovis is a top Trump campaign surrogate emerging at the center of Special Counsel Robert Mueller's current focus. Reports have pegged him as the "campaign supervisor" in Mueller's indictment with whom George Papadopoulos corresponded regarding meetings with suspected Russian officials — and, just last week, he was interviewed by Mueller's team and testified before a grand jury, per NBC News. 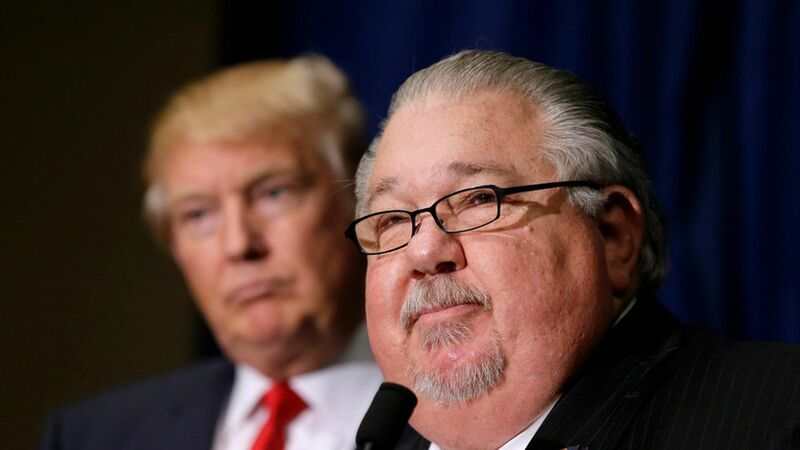 Keep an eye out: Clovis is currently nominated to become the USDA's top scientist — though he has no agricultural science or research experience — and the position requires Senate confirmation. Expect fireworks if Democrats on the Agriculture Committee got the chance to question him in a public confirmation hearing. He was a conservative radio personality in Iowa, which increased his involvement in state Republican politics — ultimately losing the 2014 race for state treasurer after finishing behind Joni Ernst in Iowa's Senate GOP primary earlier that year. He served as national co-chair of President Trump's campaign where he also acted as chief policy advisor, supervising George Papadopoulos. He's previously been dismissive of climate research and climate change and been an outspoken opponent of LGBT rights, drawing waves of criticism from congressional Democrats.